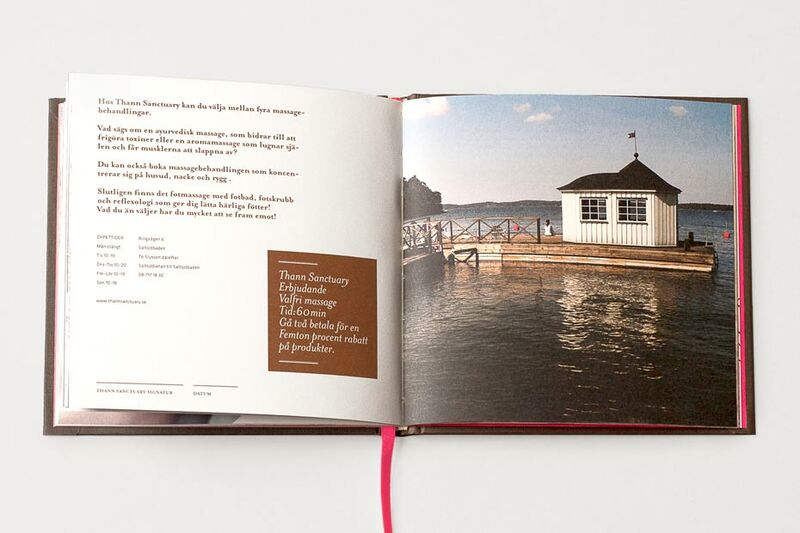 The little sister of the EAT books is about wellness and aims to tie onto the success of the EAT restaurant books. 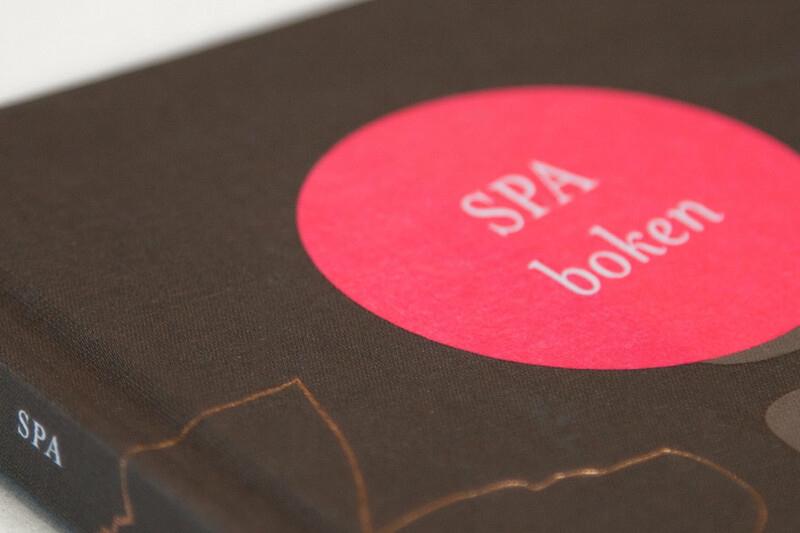 Aiming to establish a book in the spa and wellness area, which explains the experience of the participating institutions in a suitable manner. 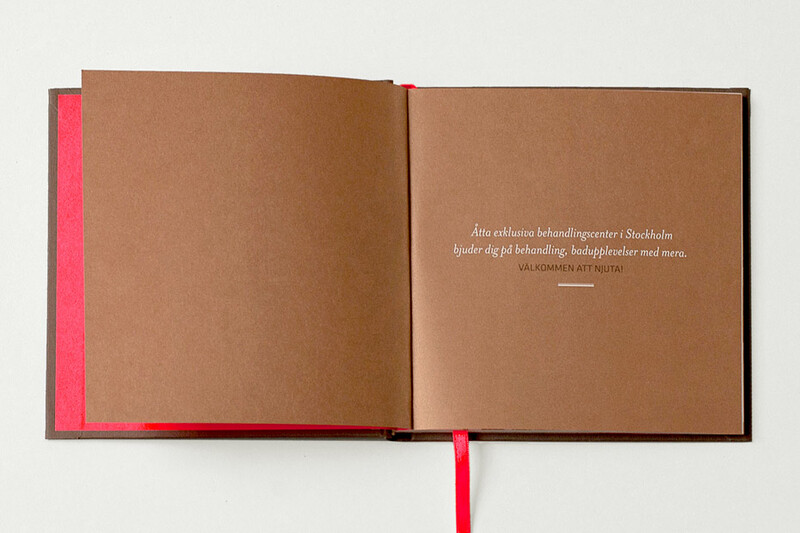 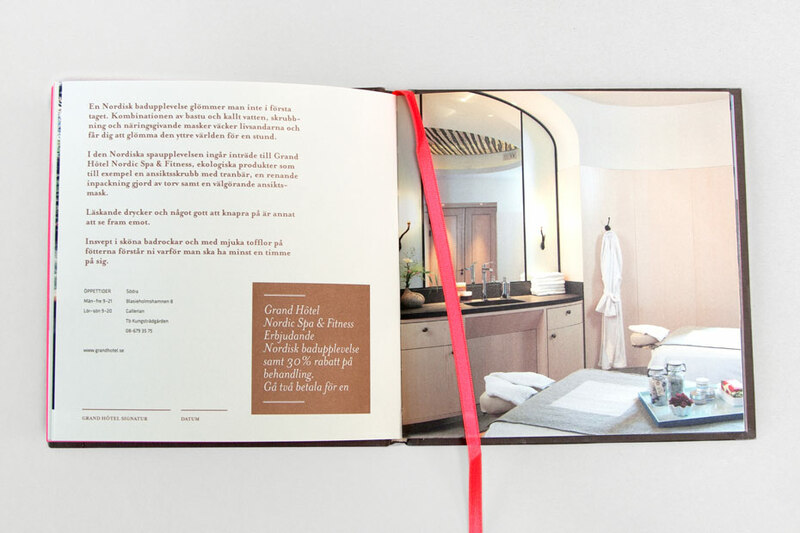 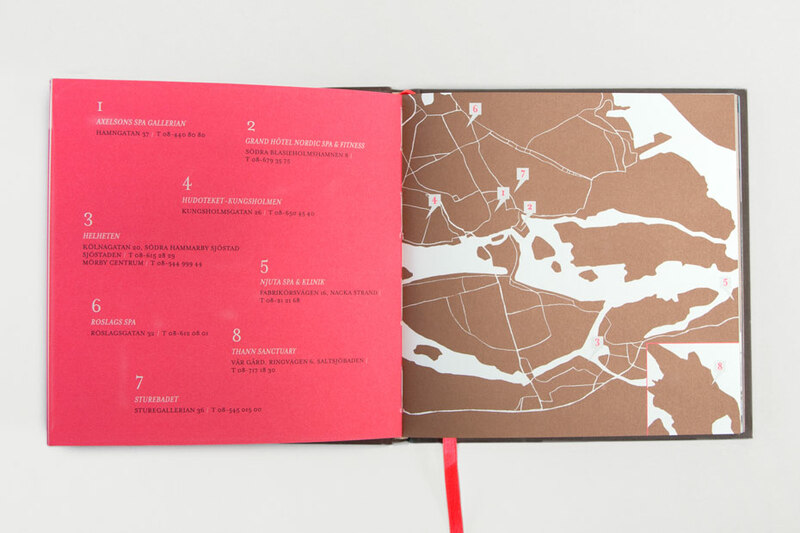 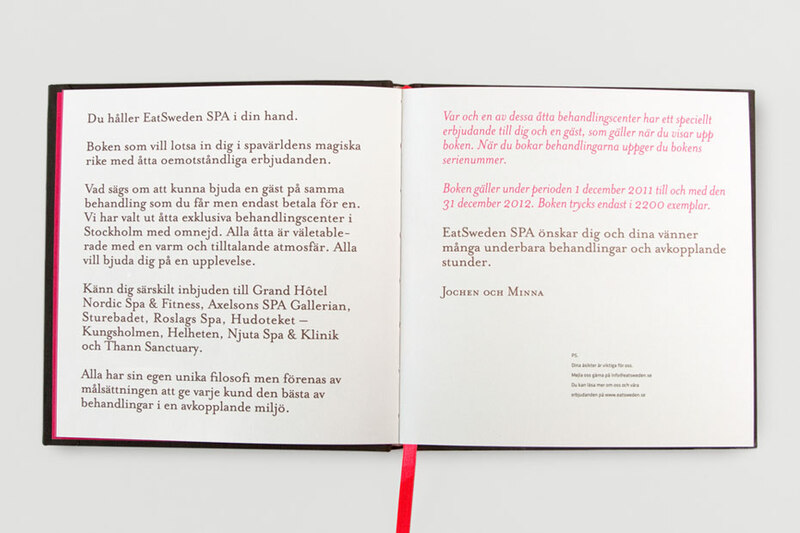 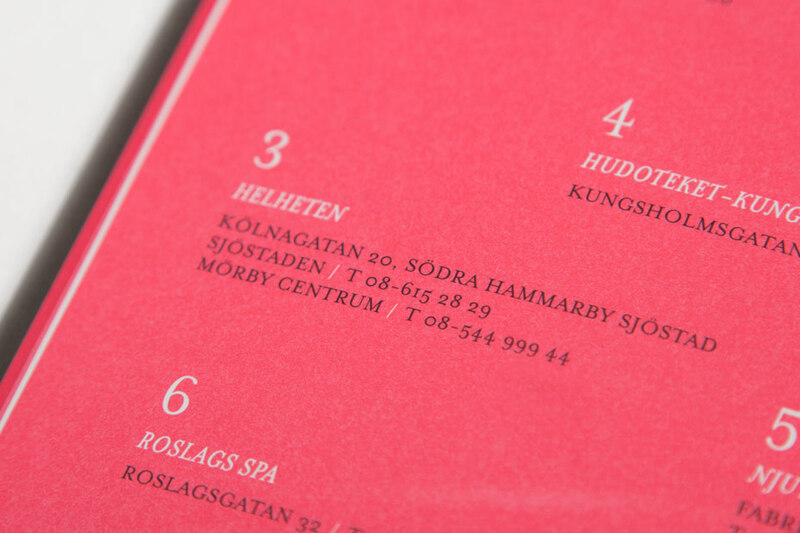 Each spa is presented on a double page in the book. 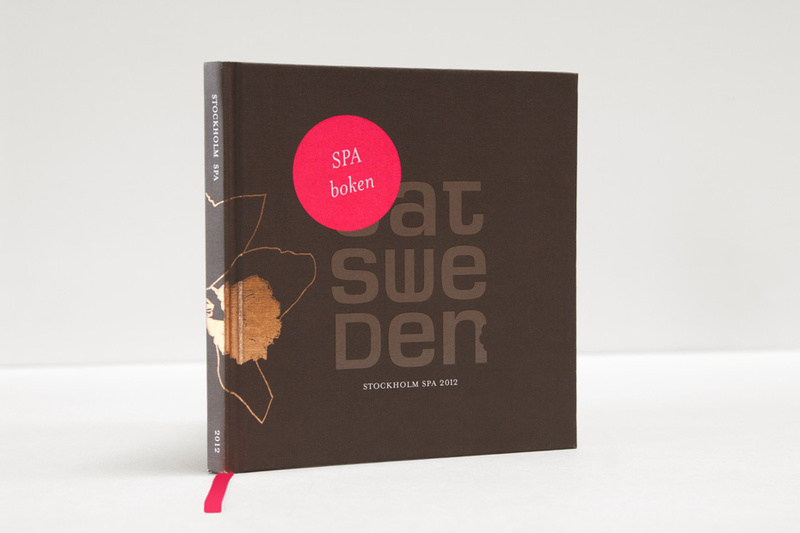 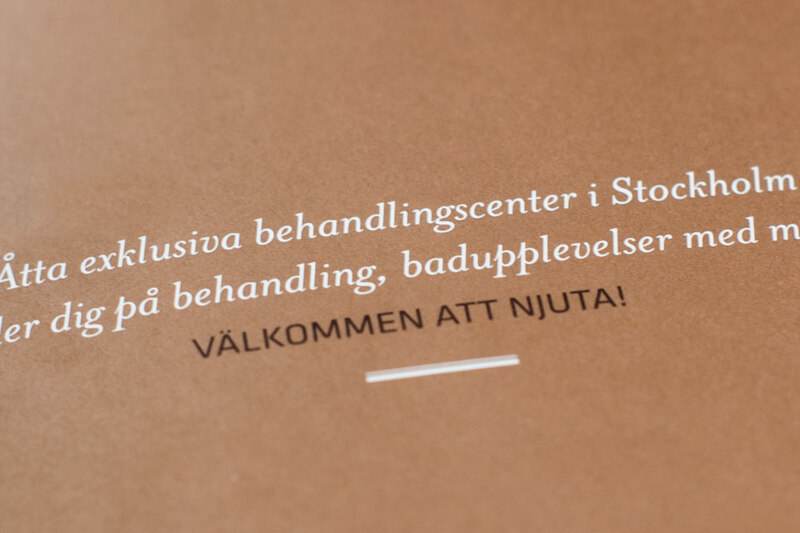 Further, a chosen artist from Stockholm is featured in the book. 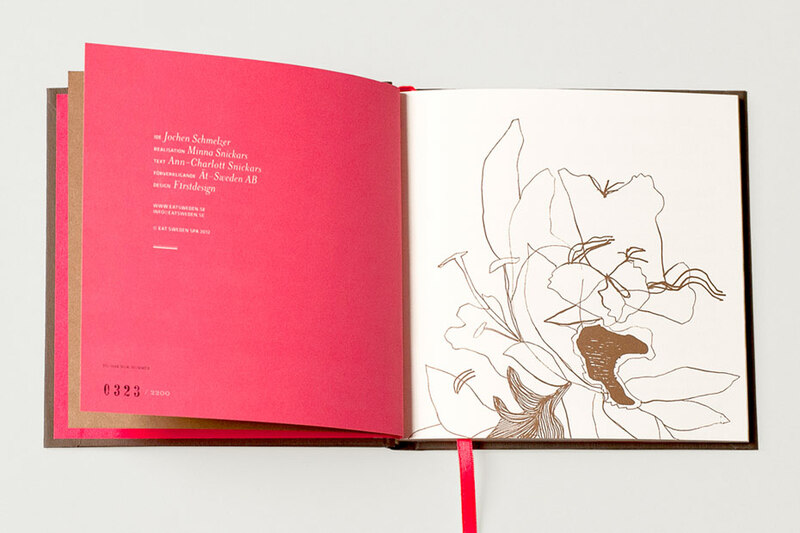 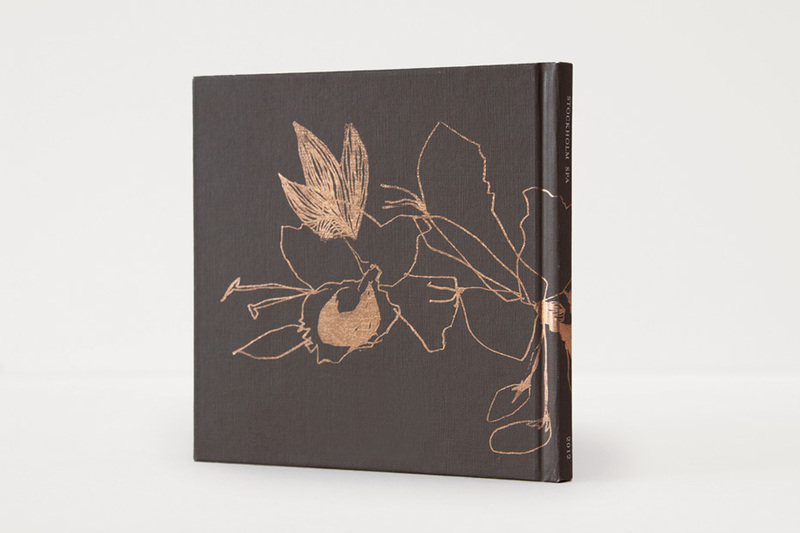 The product is completed by the copper-colored illustrations and refinements.